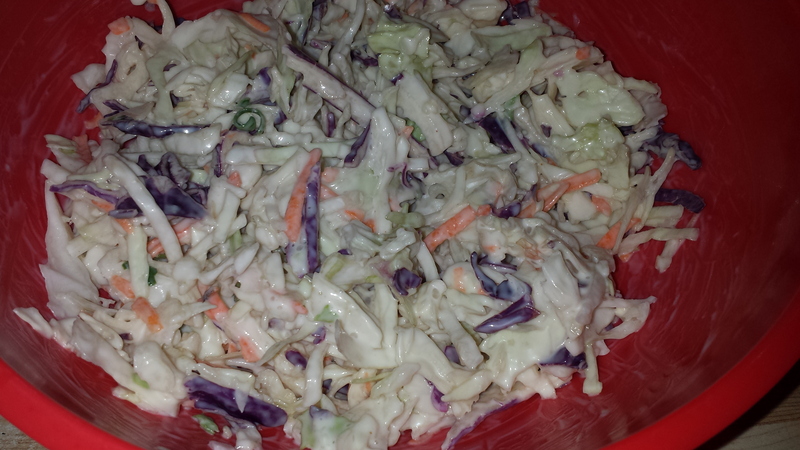 I had a real hankering for coleslaw this week for whatever reason, so I brought home a bag of that pre-shredded cabbage, carrots, etc. from the grocery store on Friday only to find out I had no coleslaw dressing at all! I knew I had all the ingredients and I had already taken the lazy route buying the pre-shredded salad itself, so I made a batch of coleslaw dressing and it will be enough to use for the whole bag! All I needed was mayonnaise, sugar, salt and vinegar. I mixed together 1 cup of mayonnaise, 1/2 tsp. salt, 1/4 cup of sugar and 2 Tbsp. vinegar. I put everything in my big 4 cup measuring cup so I had plenty of room to whisk it and when it was all whisked together I poured it into an empty dressing bottle to use whenever I needed it. 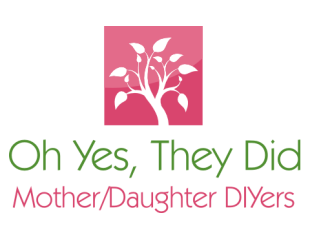 This entry was posted in dinner recipe, Our Posts, recipes, salads, side dishes and tagged cole slaw, coleslaw dressing recipe, postaday, summer salads. Bookmark the permalink. I hope you enjoy it then! It’s one of my favourite salads too! Did you use with it white vinegar or red one? !